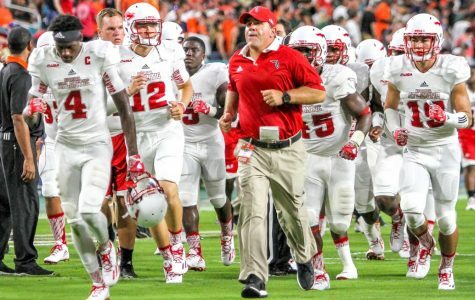 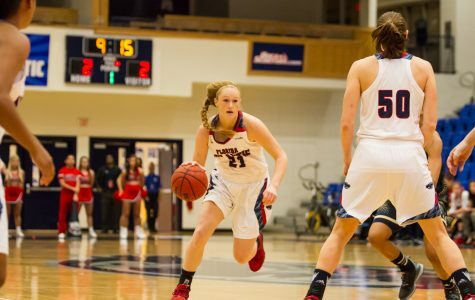 The Owls are hoping to avoid a fifth-straight loss. 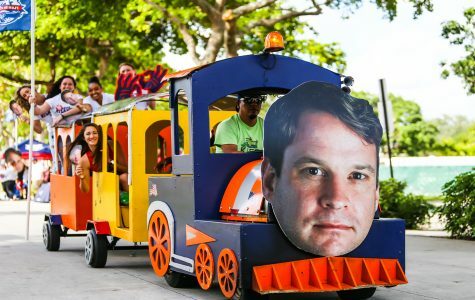 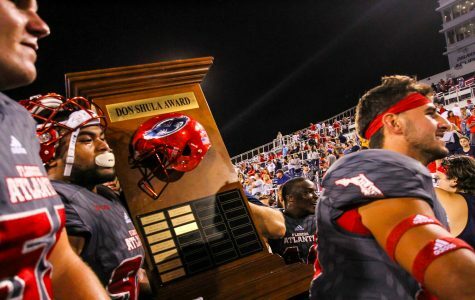 A University of Central Florida rating system placed FAU behind UCF and USF. 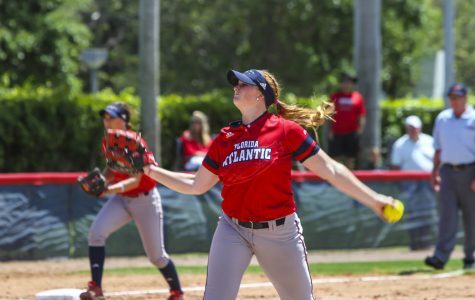 Florida Atlantic softball defeated Florida International University twice in its three-game series this past weekend and moves to 7-2 in conference play. 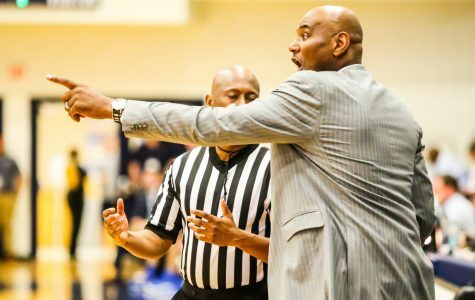 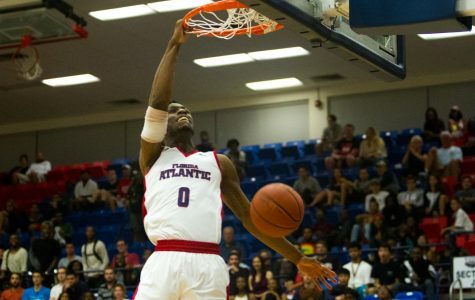 After Florida International University took a 47-46 lead, Florida Atlantic men’s basketball used a 15-1 run between the 15:37 and the 9:54 mark in the second half to gain full control of the game and secure an 83-65 victory over the Golden Panthers Thursday night in Miami. 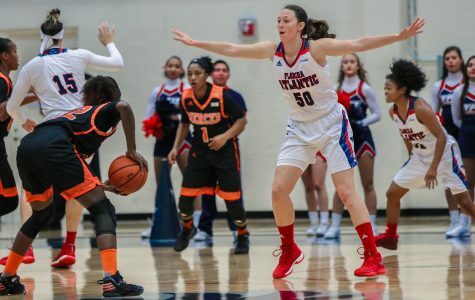 Florida Atlantic women’s basketball blew a 10-point second-half lead on Thursday night against Florida International in the Owls ninth straight loss. 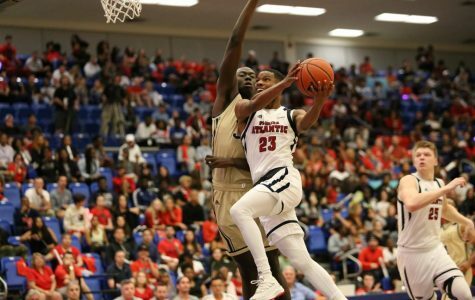 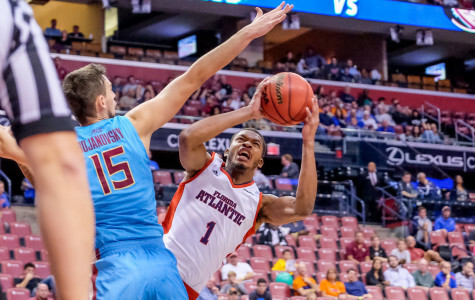 Florida Atlantic University men’s basketball season has past its midway point and is amidst a four-game losing streak. 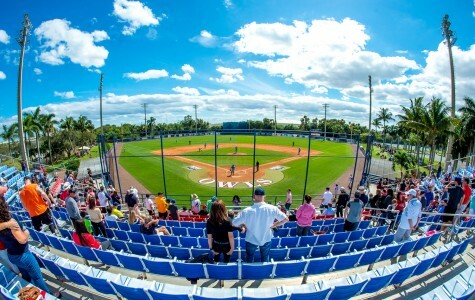 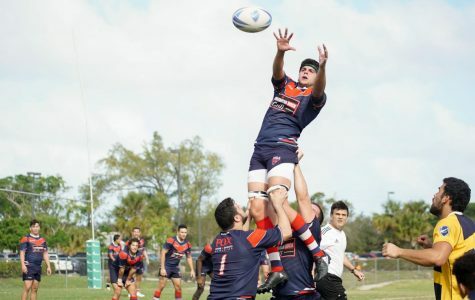 The Owls will be looking to get back on track this week when they visit Florida International University.